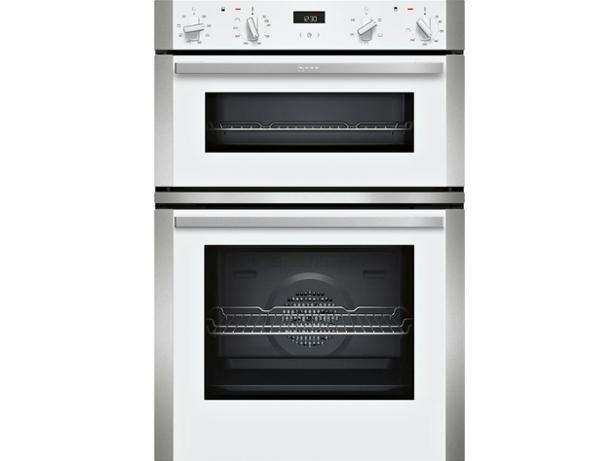 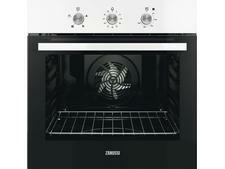 Neff U1ACE2HN0B White built-in oven review - Which? 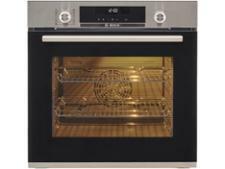 The Neff U1ACE2HN0B is a double built-in oven that the manufacturers claim will be perfect for grilling, baking and roasting several dishes at the same time. 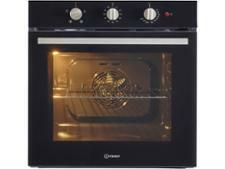 It's a lot to ask from an oven, so we took it to our test lab to see if this oven lives up to the claims.